Had a boatload of things to take care of. Showing some beta-version. Widely known pack inserts, or organisational boards, have variuous features, so I want to make one to be suited to my specific needs. Here is a prototype made from (s)crap materials, as clothing fabrics. 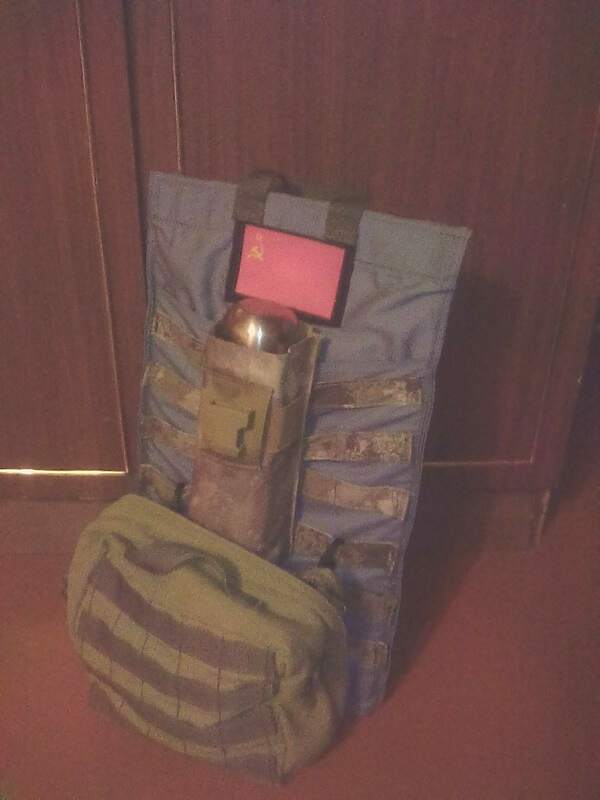 So, it has terrible sagging on the top of open pocket due to the weight of pouch with thermos. 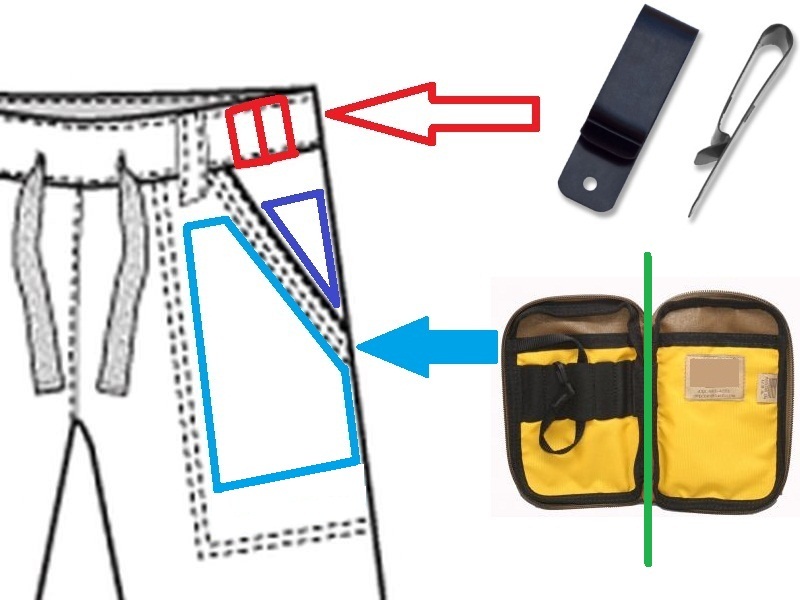 My plan is to make V-shaped entrance to flat pocket in the next prototype, so pocket wouldn’t sag. Insert to not drop into pocket’s bottom, and is hanging adjacently. Organizer used can be of any kind, clamshell or panel. "There isn't a darknet dark enough to black out 'stupid'." QRP, radio craft, homebrew, SOTA, bricolage. Communications for People who know what being "Prepared" Really Means. Amateur radio from a Midwest nerd. Succinct articles that help us understand the time in which we find ourselves. This is an Adult site and this is a good read. Like a giant scroll across the sky. - LastBox, of LookingGlass fame. Gear Reviews, Tricks, and Hacks. Providing Minimalist and Practical Solutions to Everyday Problems.